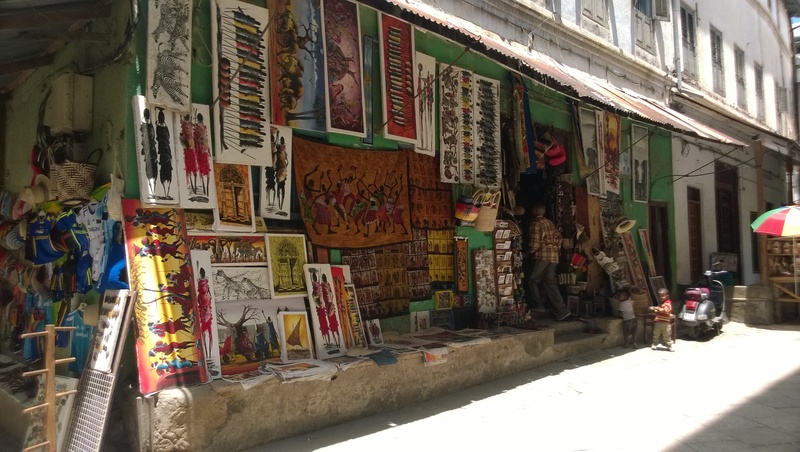 Strolling through the streets of Stone Town, you will find several shops along the alleys catering both to the locals and tourists. 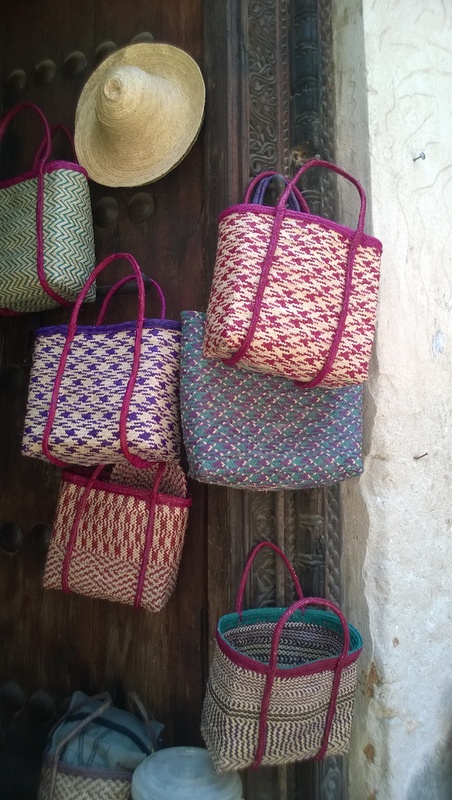 There are plenty of souvenir shops to distract you which sell an assortment of souvenirs like, colourful paintings, wooden carvings, baskets and mats woven with palm leaves, jewellery, antiques and spices. The big market (Darajani) where all the locals do their shopping is about a 10 minute walk from anywhere in Stone Town. But the streets inside have a variety of small shops which are actually a part of the house, usually a room converted into a shop. 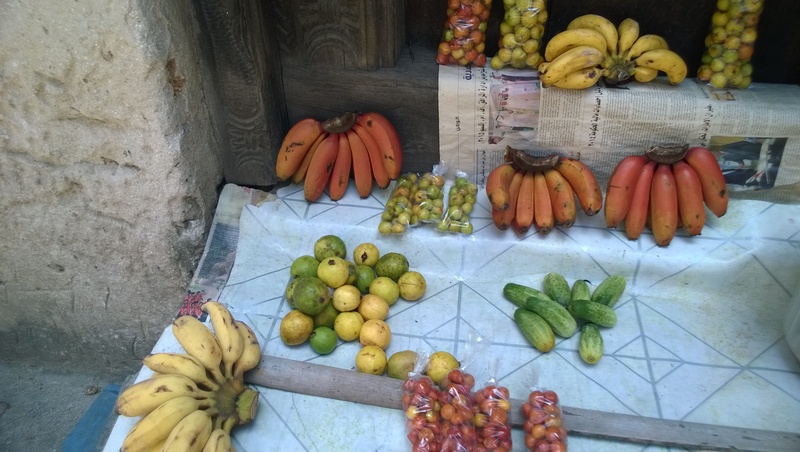 In front of a door, you may find packets of chips placed on a stool, few bottles of milk or an assortment of fruits. If you stop and show an inclination to buy, then someone usually appears!